He graduated from Berklee College of Music in 1999 and studied with Mick Goodrick, Bret Willmott, and Tony Gaboury. 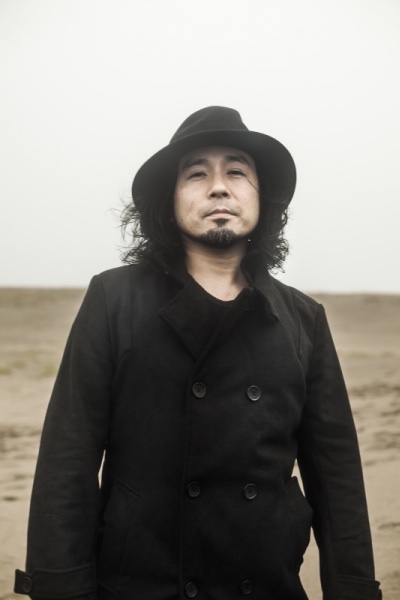 Started to play in Tokyo area upon his return to Japan in 2001, he since released two recordings as a bandleader; Sketches (2007), and Time Flows (2008). 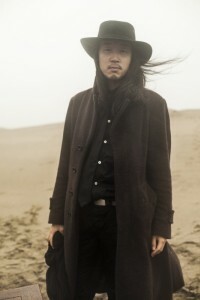 In addition to ‘rabbitoo’, he currently leads ‘Time Flows’ (with Akira Sotoyama and Kenta Tsugami), ‘toy boat’ (with Akira Sotoyama and Hiroki Chiba), and ‘PM8:00’ (with Hiroaki Mizutani and Masahiro Yamamoto) with focus on music in the trio format. 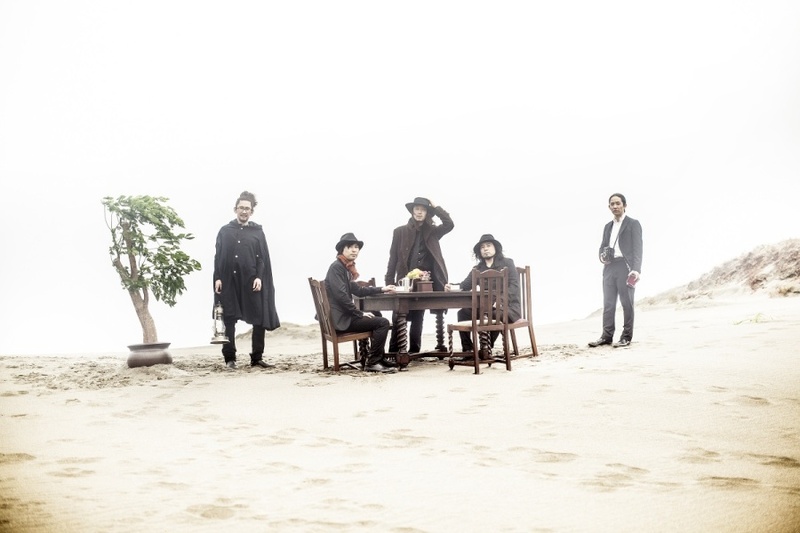 He was featured on various groups and recordings including a group led by Ryosuke Hashizume and many others. As a sideman, he recorded with Ben Monder and Drew Gress and was also a guest performer on John Stowell’s Japan tour. He started playing the tenor saxophone at the age of nineteen. Graduated from Berklee College of Music in 1996 and studied with George Garzone, he is a licensed teacher of Lydian Chromatic Concept, a theory developed by George Russell. He returned to Japan in 1997 and formed his own band, ‘phat’. Characterised by the introductions of rhythms inspired by minimal techno and electronic filters and effects on acoustic instruments, the group released two recordings on Blue Note/EMI Records that established him as one of the leading players in Japan. His interest in bringing improvisation together with electronic music resulted in three solo recordings which include collaborations with the Detroit techno musicians such as Jeff Mills and Underground Resistance. 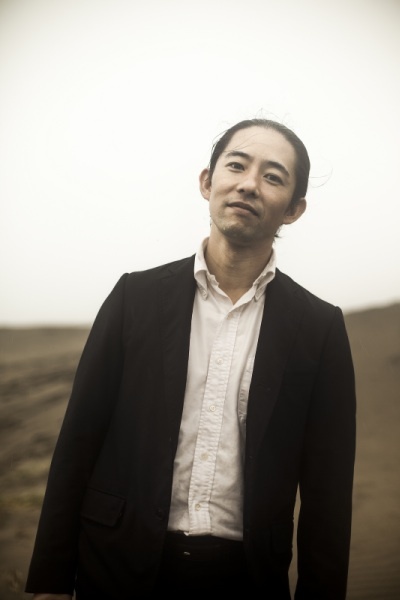 Currently he leads a trio with Nobuyoshi Ino (bass) and Akira Sotoyama (drums) that aims to accumulate various aspects of free jazz, improvisations, and noise, and is also active in various ensembles such as Orquesta Libre, led by drummer Yasuhiro Yoshigaki. He began playing the piano at the age of five. Starting to play jazz when he was sixteen, he studied at Berklee College of Music with Alain Mallet and Danilo Perez and has recorded with John Lockwood and Zé Eduardo Nazario. 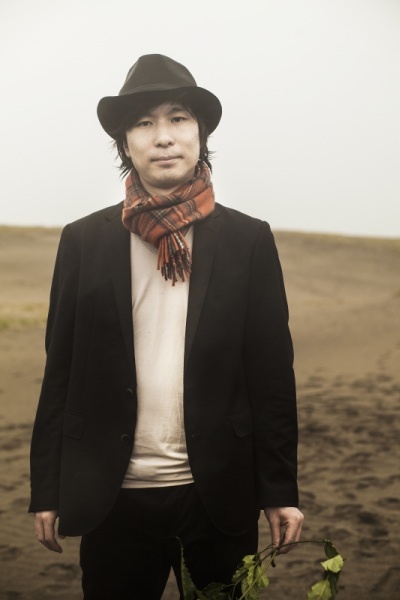 Since his return to Japan in 2008, he has been working in various groups and venues, touring Asia, and performing with Tokyo Philharmonic Orchestra. Aside from playing with his own group Bungalow, he released his first album Utopia (Pony Canyon, 2011). Starting to play the violin early in his life, Hiroki Chiba launched his career as a jazz bass player in 2004. 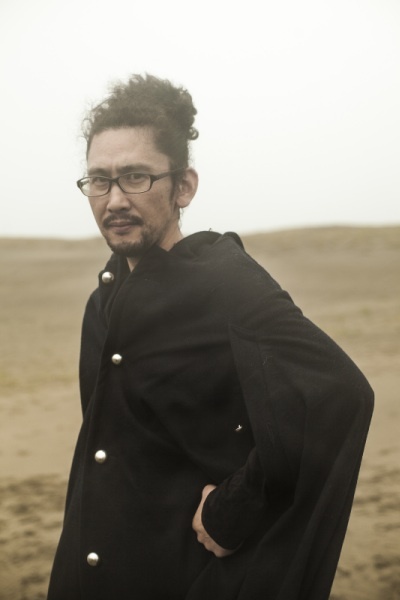 Since then he has worked in a variety of musical contexts and regularly performs with Kinetic, Jim O’Rourke, Sangatsu, Shuta Hasunuma Philharmonic Orchestra, FilFla with Keiichi Sugimoto (minamo, Fourcolor), and Akiko Yano. His past performances include with Kyoka (Raster-noton), Giovanni di Domenico, Taku Unami, Tenniscoats, Yoshihide Otomo, Axel Dörner, Tetuzi Akiyama, Tatsuhisa Yamamoto, Muneomi Senju, Seiichi Yamamoto, Taku Sugimoto, Yoshio Ootani, Atsuhiro Ito, and ASUNA. Drummer Noritaka Tanaka first started out playing in local bands and soon after decided to move to the US to study jazz. From 1997 and on, Chicago, while studying jazz and orchestral percussion at school, became home for his musical development performing with a variety of musicians and ensembles. A partial list of musicians and groups he worked with during this period include; Robert Irving III, Ernest Dawkins, Harrison Bankhead, Bobby Broom, Ron Perrillo, Jeff Parker, Lay All Over Its, A Cushicle, the Howling Hex, the Cairo Gang, Zach Brock, Josh Abrams, Keefe Jackson, Josh Berman, Jason Adasiewicz, and Greg Ward. 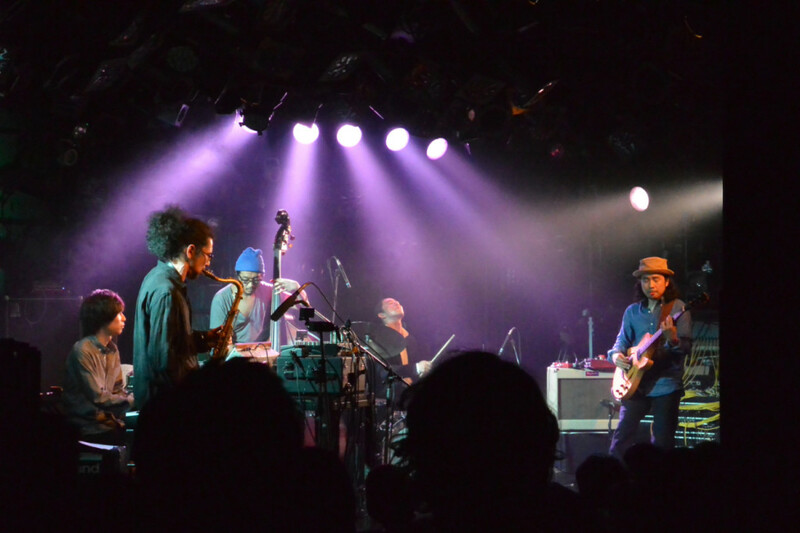 Relocating to Tokyo in 2007, Tanaka joined groups led by Terumasa Hino, Aki Takase, Nobuyoshi Ino, Kei Akagi, and Michiyo Yagi as well as taking part in projects with Peter Brötzmann, Akira Sakata, Axel Dörner, Ken Vandermark, Jim O’Rourke, Bonnie ‘Prince’ Billy, Josephine Foster, Mikrokolektyw, and Antonio Loureiro.